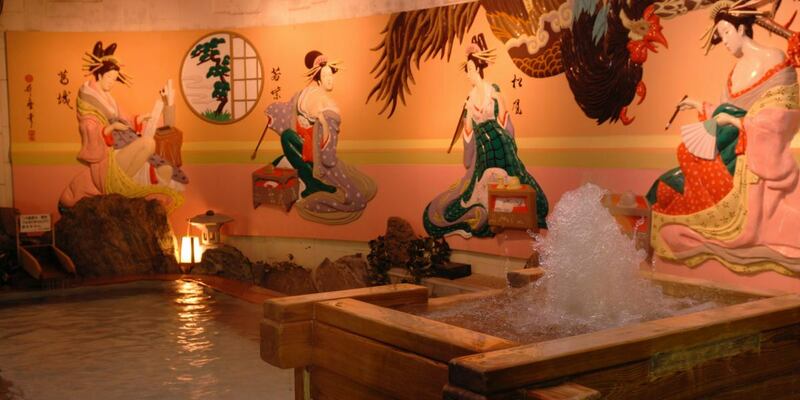 Japan's oldest famous hot springs, Dogo Onsen discovered by the injured white eagle. Since then, for 3000 years, hot springs have been constantly springing up and still healing the tired heart and body of travelers. The hotel draws Dogo no Yu spring of Dogo no Yu. Relaxing comfortably in spacious public bath. Shirasagi no Yu is an ukiyoe bath.Please enjoy yourself while enjoying a spa with springs. When entering the public bath, Kobo Daishi will welcome you. The view of Setouchi spreads behind. 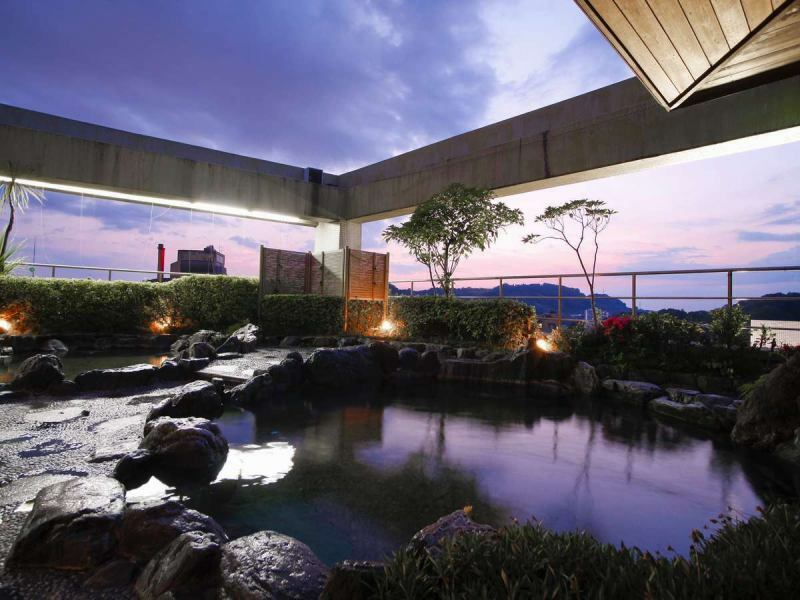 Relax relaxingly with the view of the wide bath and Setouchi. Sisters 'Hall Hanayuzuki' open-air bath, ※It can be used with privileges of some plan (3 hot spring tour etc). 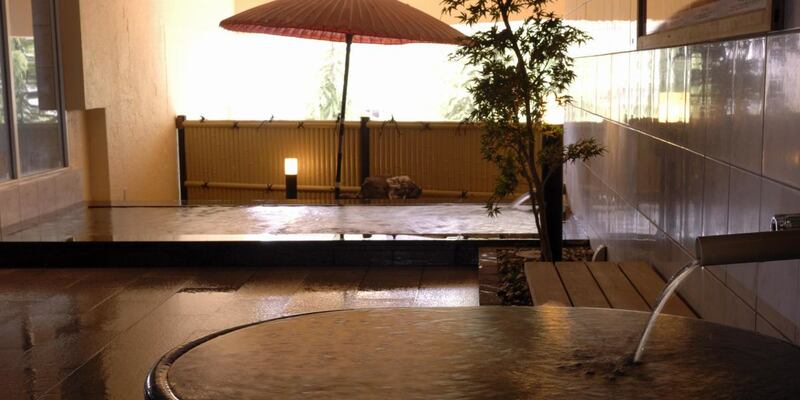 There is a rooftop outdoor bath in the sister house "Hanayuzuki" next to the hotel. Dogo 3 Hot Springs Tour the case of a plan with a privilege sprinkling like a Dogo 3 Hot Springs Tour etc., you can use it free of charge. I will heal the mind and body of travelers with a pull from Japan's oldest Dogo Onsen. There are "Shirasagi no Yu" and "Taishi no Yu". Please change the morning and evening so please experience each taste. Please refrain from visiting by car. ※On crowded days such as the day before holidays, we may refuse bathing. ■We will refuse bathing for those who are against the public order and good morals.